The Biggest Little Clinic in the Midwest! Outstanding bang for your buck, really well organized, extremely generous food and door prize arrangements. Johnson was pitching coach of the Vanderbilt Commodores from 2002 to 2012. In 2012, he left Vanderbilt to be the minor league pitching coordinator for the Chicago Cubs. 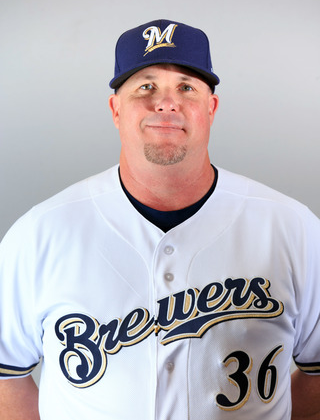 Prior to the 2016 season, the Milwaukee Brewers hired Johnson to be their pitching coach. Derek Johnson is thought to be one of the most creative and innovative pitching coaches in the country. First of all, there isn’t a more humble and contained teacher than DJ. He possesses a learning heart and the creativity gene that you see in special coaches. He was well ahead of his time as it pertained to the development of pitchers and their arms. I was quite fortunate to have the opportunity to teach and coach with him…he is a special guy.